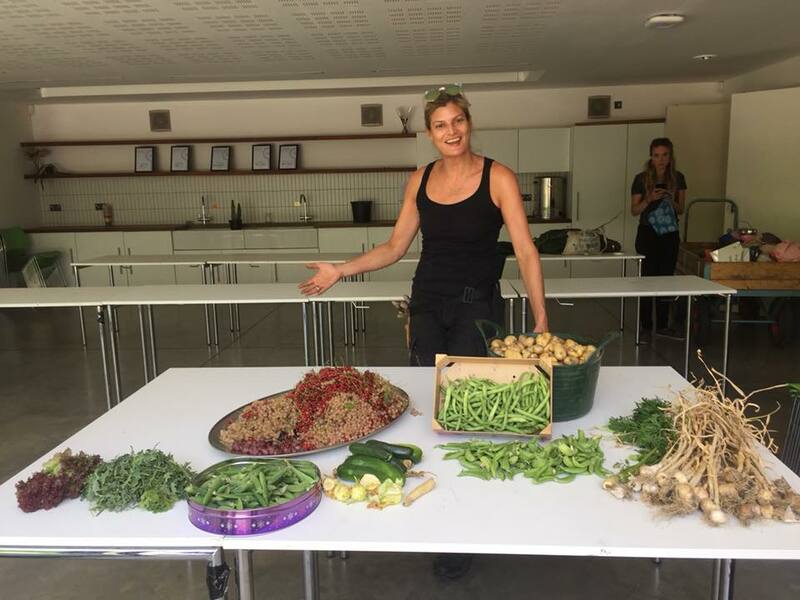 Vanessa works for Ealing Borough Council, she manages a team of 7 rangers who look after the conservation of 150 parks and green spaces in the Borough. 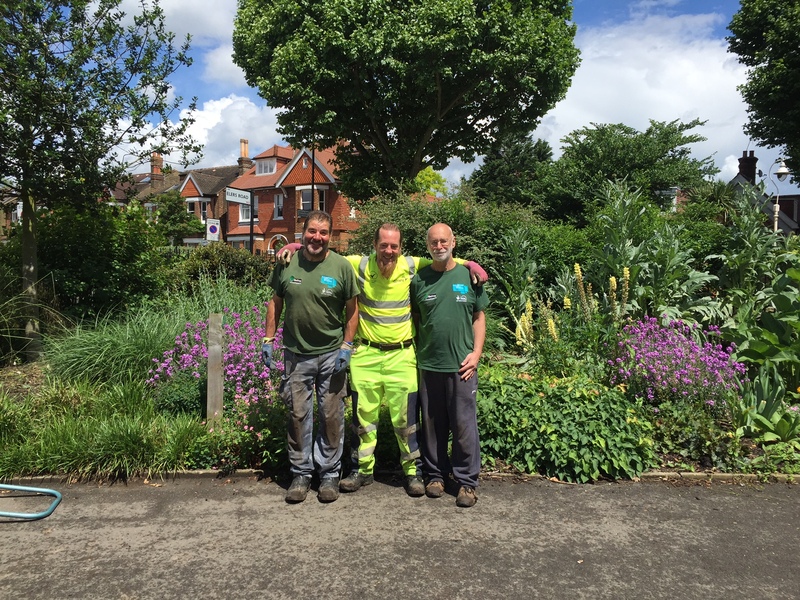 We gained an insight in to the work her and her team do, and why the BetterPoints 'Love your park' reward programme is helping them build communities and parks to be proud of in Ealing. What’s your role / how do you get involved / how long have you done it for? "I've taken on the Head of Park Rangers role this year, but have worked in parks for over 15 years. I am responsible for the management and the on the ground work with 7 park rangers. Our Rangers are an important presence in our parks, who engage with residents, as well as looking after the conservation of these places. A key part of my role is building partnerships to enable people to take a more active role in parks. I work with community groups and individuals on ideas and projects that benefit people and wildlife and make our parks more enjoyable places to visit. This could involve recruiting volunteers to improve an area with clean-ups and new planting, to helping a community group improve an area they care about, providing all the advice and support they need to get it going. We spread the message in the community that getting involved (in whatever capacity) is beneficial and doesn’t have to be a big commitment. One of the fun ways we are encouraging communities to get involved is by joining our ranger-led guided walks where people can learn about the local wildlife and interesting features in their park while they do some litter picking too. We are running these walks during Great British Spring Clean Month, every Saturday in different parks in the borough – from 23nd March to the end of April. What are the best things about the parks in the Borough in your opinion? Our parks in Ealing are incredibly diverse, from the more formal parks to vast meadows, waterways and woodland. Residents and visitors visit our parks for many reasons: to relax, socialise with friends, exercise, take the dog for a walk, watch wildlife, to watching the world go by in a café. And now we’re showing them there are many more ways and reasons to get involved, from volunteer gardening and clean ups, joining wildlife walks and surveys, to forming Friends Groups or joining our Parks Foundation as a trustee. It shows that you don’t have to do physical work to get involved – skills such as fundraising, administration, social media or simply being a social person with a network of friends are all great ways to help support your local community and groups to engage with parks. We’ve got something for everyone! What are the main challenges in the parks? With only 7 rangers covering the whole Borough, it’s important that we can empower local people to get involved and look after their environment. For example, by taking positive actions to help us with problems like littering. The BetterPoints rewards programme is a great way to encourage people to take a stroll and 'walk and pick' the litter they see and earn points for doing so. What’s the impact on litter in the park to the ecosystem and wildlife etc...? The real impact of littering is that it makes a park look neglected, unsightly and sadly, attracts more litter. We want people to care about their urban spaces and take pride in them. There are many water ways and canals in the Borough too, if litter ends up within the water ways it contaminates the water supply and gets eaten by wildlife which is dangerous to them. 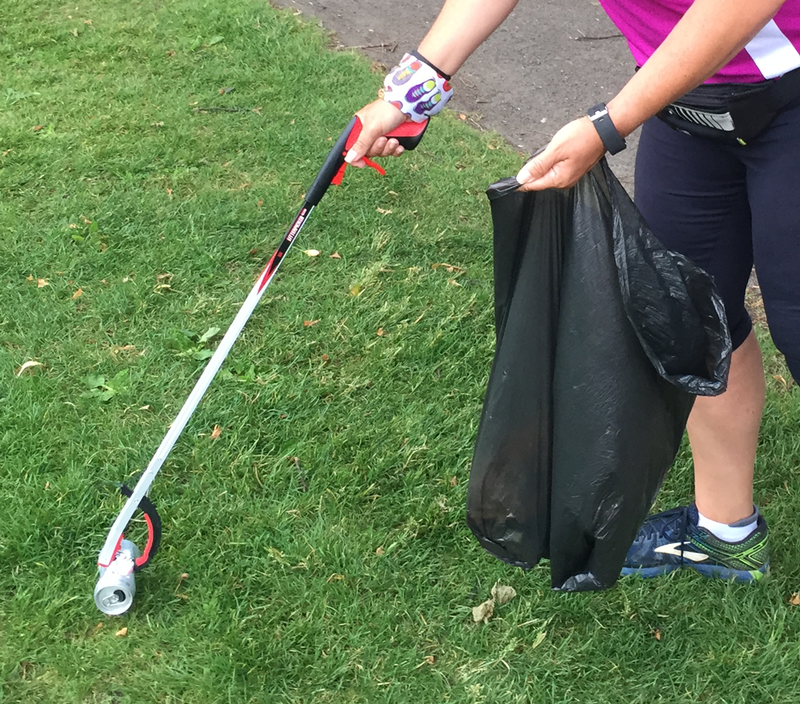 We want people to take up arms – and litter pickers – they really will make a difference! What are the benefits of bringing people together in 'Friends of' groups for parks and the people themselves? By getting involved you are forming a community social benefits sense of stewardship and ownership of their park. Great friendships are also made within these local groups. How easy do you feel it is to take part in making the parks a better place? You don’t have to be part of anything organised you can simply spend 2 minutes picking the litter that is just around you. Some residents want to get more involved and have a specific project in mind and make it a social event, like with gardening groups. For example residents who live near Arden Road formed a group and transformed a flat piece of paved land into a community garden. They asked the council for permission to improve the space with raised beds etc, and it now attracts people who use the space for good, it’s a little urban oasis! How does the 'Love your park' programme impact the community? The feedback from the project is fantastic, they have great social value, helping overcome social isolation and helping people who have suffered with mental health issues. Local residents have a safe welcoming place to participate and feel like they are doing good for themselves and for their environment. What would it mean to you if people got involved? I'm really passionate about park spaces and getting people actively engaged in using them. I’ve seen first-hand what people get out of the projects I’m involved with. The highlights of my week are leading the wildlife walk and the gardening volunteering sessions. I get people appreciating their spaces, the parks look better for the efforts put in, and I really enjoy both activities. Thank you Vanessa for an insight into your world as Head of Ealing Park Rangers, keep up the great work you do in building community spaces in Ealing. We are pleased to hear how the 'Love your park' rewards programme is incentivising residents to get out and help brighten up the parks and green spaces of Ealing. Use your BetterPoints app to track a 'walk and pick' and earn rewards today!